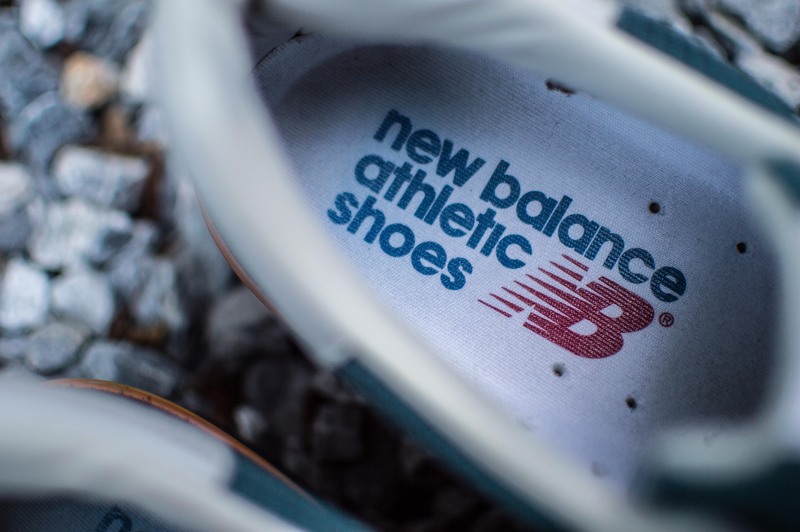 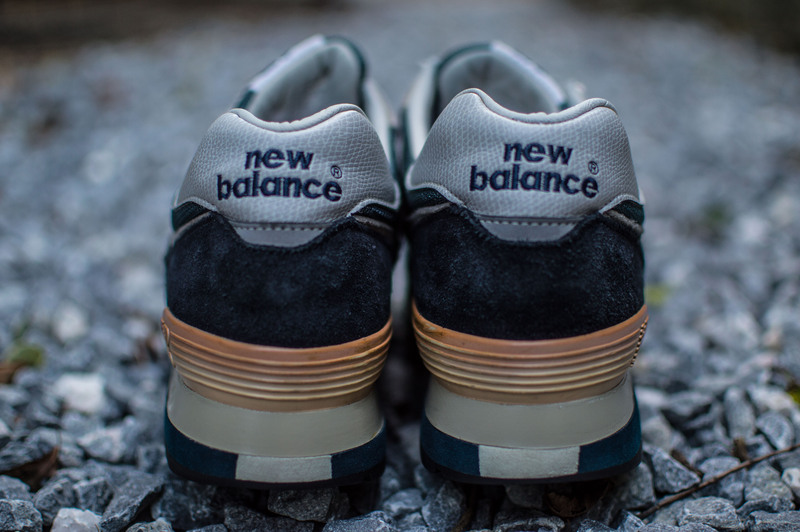 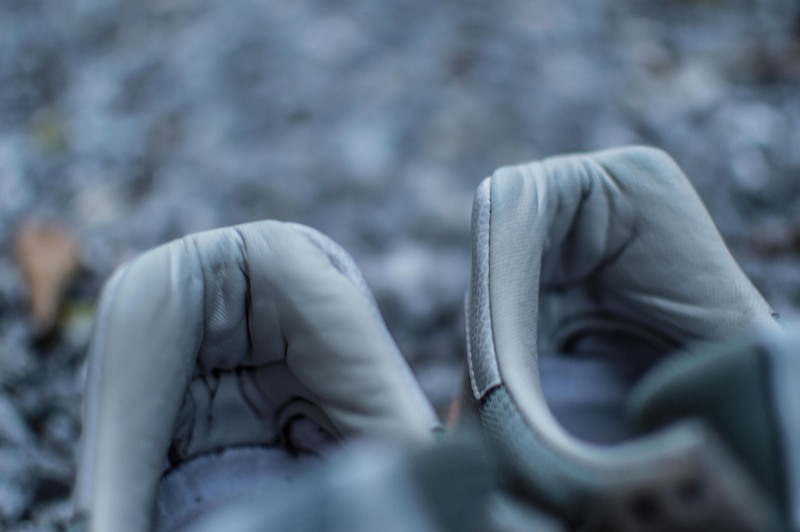 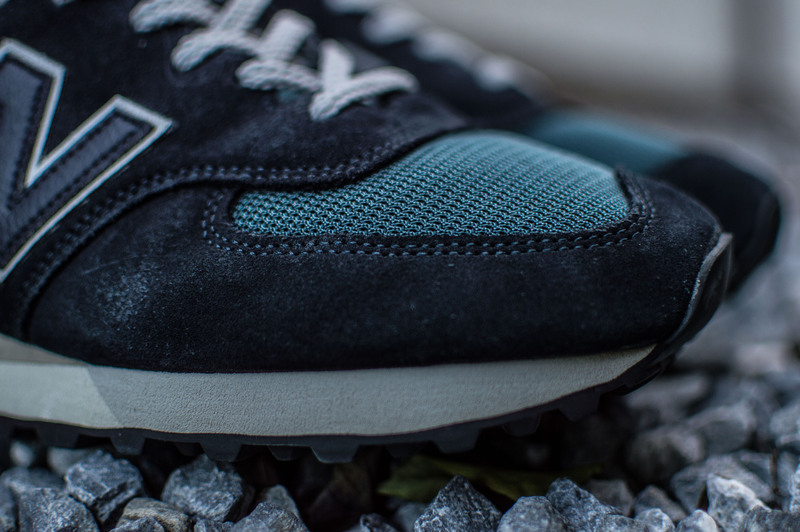 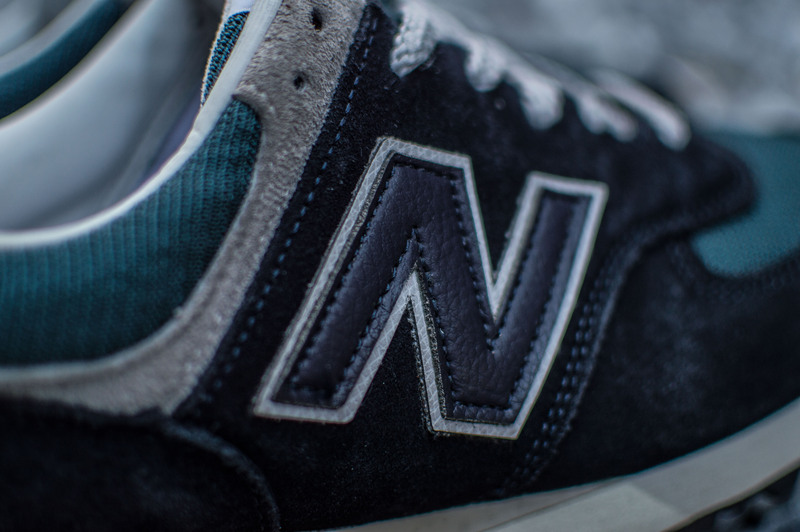 When we think of New Balance, we think of colours like grey and navy, and materials like suede and mesh, all of which are timeless. 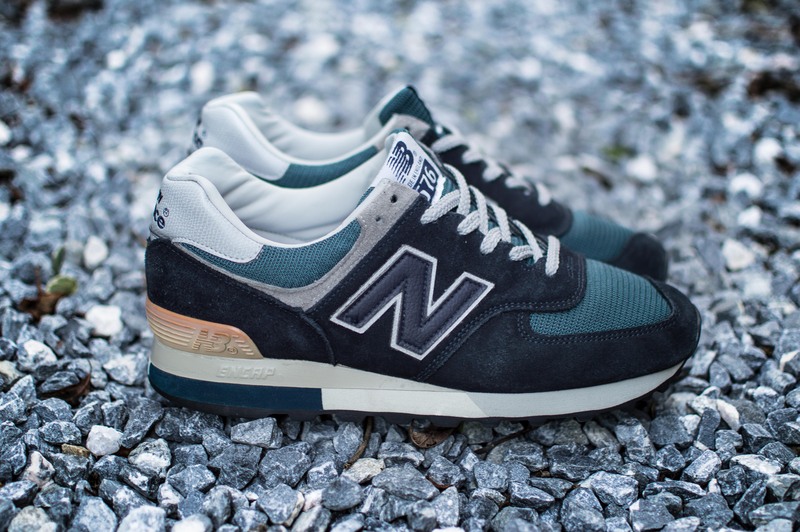 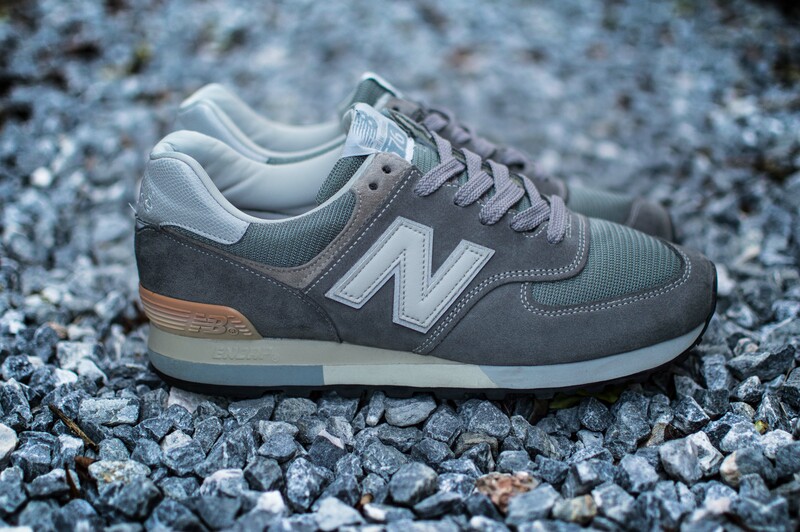 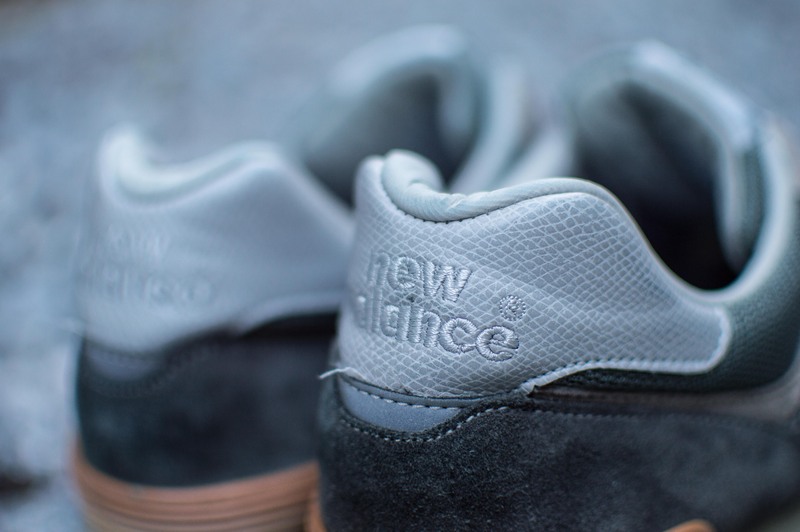 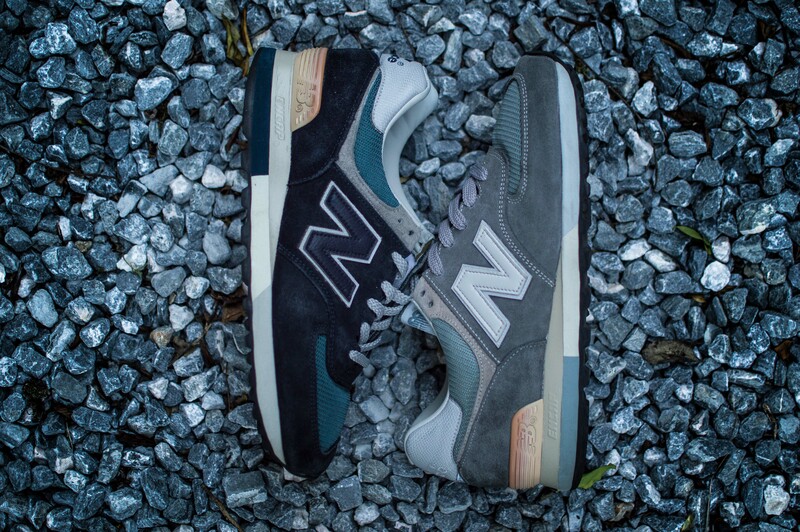 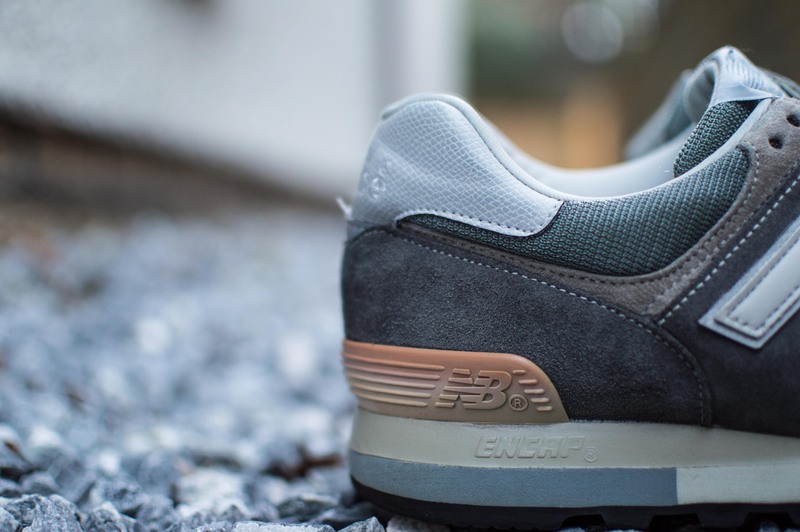 The New Balance 576 20th Anniversary pairs came in both navy and grey, paired with the original sole unit from 1988 to give it that original feel. 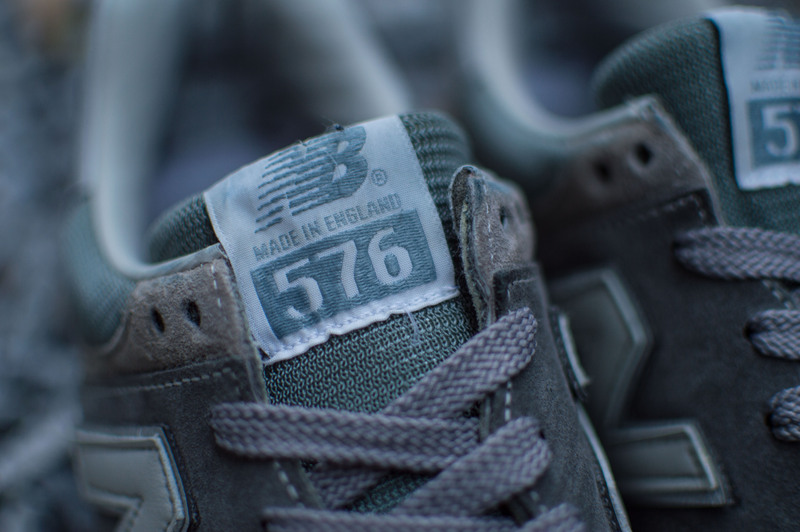 Both the New Balance 576NGA and 576SGA are a must in any collection, those colourways are just perfect. 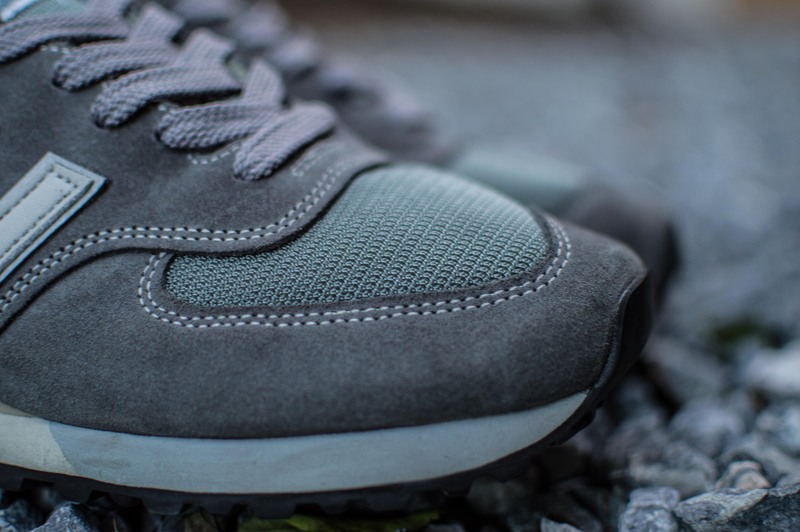 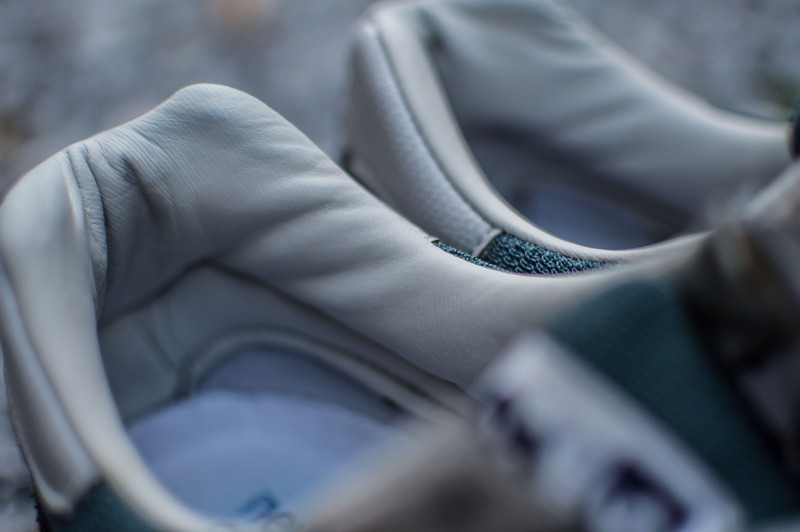 The soft mesh, lush suede, luxurious leather lining, pebbled style heel tab, original style sole unit, and that faded heel counter all come together to make two excellent pairs of shoes.